The Internet is jam packed with great content for business owners. While the top business news sources – Forbes, Entrepreneur, Inc, and Fast Company – are all excellent choices for all-things business, often the most precious resources can be found within the blogosphere. The work of a great blogger is very much parallel to that of a small business owner – they have to market themselves, appeal to a target audience, keep up with trends, negotiate with vendors and, if they’re doing they’re job smartly, increase ROI. As business owners, they have insider insight. And as writers, they know how to communicate it effectively. Not to mention, since they aren’t held to someone else’s deadlines or editorial calendar, they have the freedom to speak out. TAB was founded on the principle of small business owners sharing what they’ve experienced and what they know to help other small business owners succeed – which makes us huge fans of the small business blog world. Check out some of the top business blogs we’re following right now. Joel Gascoigne is the founder of Buffer – one of the leading social media scheduling apps. If you’ve been having trouble keeping up with your Twitter account, you may want to head over to Buffer and see what it can do for your business’s social presence.In addition to running a powerful app, Joel maintains a brilliant blog for startup owners and entrepreneurs at every walk of their career. Topics include outsourcing, team management, and great business books. Did we mention he started Buffer when he was 23? This is definitely an influencer worth following. We first go to know Mr. Eka when he and TAB Suffolk’s Jackie Gernaey co-hosted a BusinessNewsDaily Twitter chat, and we haven’t been able to stop reading his blog since. In addition to being a small business expert, author, and contributor to The Huffington Post, he maintains a must-read blog on his personal website. Be sure to bookmark this site if you love infographics – he’s got some of the best! Pop Forms provides a variety of resources, including productivity bootcamps and negotiation seminars, for leaders looking to get ahead in their careers. 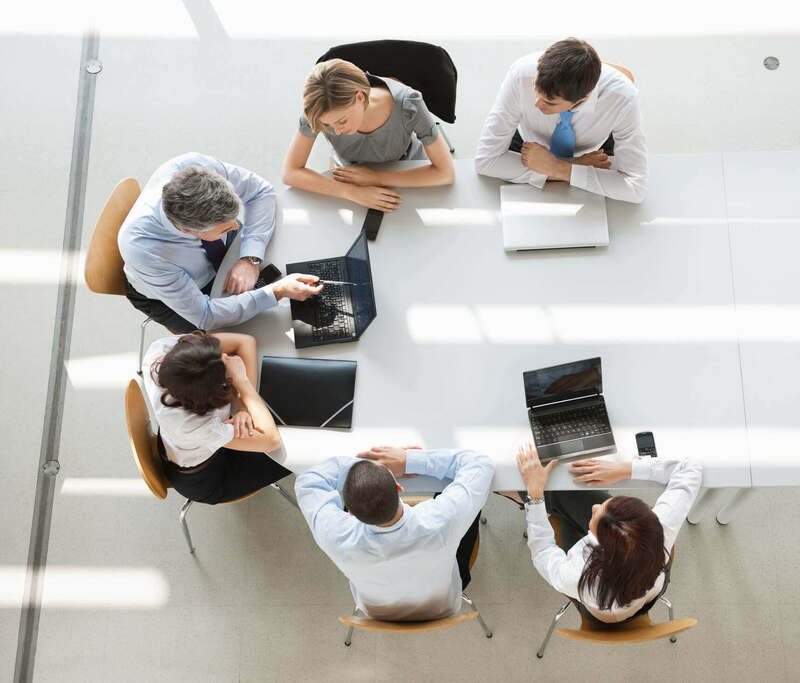 Their complementary offerings include a leadership newsletter, career guides, and 1-on-1 guidelines for inspiring better meetings with employees. Their attractive blog covers a variety of business topics in a clear, compelling way. The Small Biz Lady will show you how to “succeed as your own boss” through her extensive consulting resources. If you can’t make her weekly Twitter Chat (#SmallBizChat Wednesdays 8-9 pm EST), you should definitely follow her blog. Don’t miss her post on strategic business networking or turning content into cash. Gerry McGovern is a business consultant and author, with a specialty in helping companies become more customer centric on the Web. With TAB’s March 2015 Pulse Survey revealing that customers drive success, Gerry’s insights are more relevant than ever. Bookmark his blog for cutting-edge insight on how to foster customer engagement online. Red Rocket Ventures Blog was created by George Deeb, a startup aficionado and contributor to major business news sites, including Forbes, Entrepreneur, Wall Street Journal, and Startup Beat. The blog shares insider insight through a variety of content avenues including slideshares, videos, and ebooks. Check back here often for content strategy inspiration. Carol Roth dedicates her site to “straight forward business advice for entrepreneurs.” Her blog features advice for entrepreneurs by entrepreneurs, and you’re likely to catch a tidbit from a TAB community member in one of her entries, like this one. Brought to you by the same savvy folks who run SmartBrief newsletters (which if you aren’t signed up for, you should right now). SmartBlog on Leadership encourages it’s readers to “Engage. Innovate. Discuss” with regularly updated content on being a great leader. Learn how to develop company culture, turn employees into leaders, and develop an executive presence here. Turns out your favorite office supplies company is working on more than just product development. Like any progressive company in the twenty-first century, Staples is building its customer base by providing useful online content. This extensive “business hub” provides useful tips ranging from how to finance a small business to the importance of corporate social responsibility. In 2008, Pat Flynn was laid off from his 9 to 5 job, and it was the best thing that ever happened to him. Discover how he was able to earn more money by working less (and with more flexible hours) by checking out his blog. Each article paves the way for creating a career that allows you to enjoy your personal vision of success. Flynn’s blog aims to educate his readers based on his personal successes and failures. Get inspired here. It’s important for business owners to keep afloat of what’s going on in the business world beyond their own business. 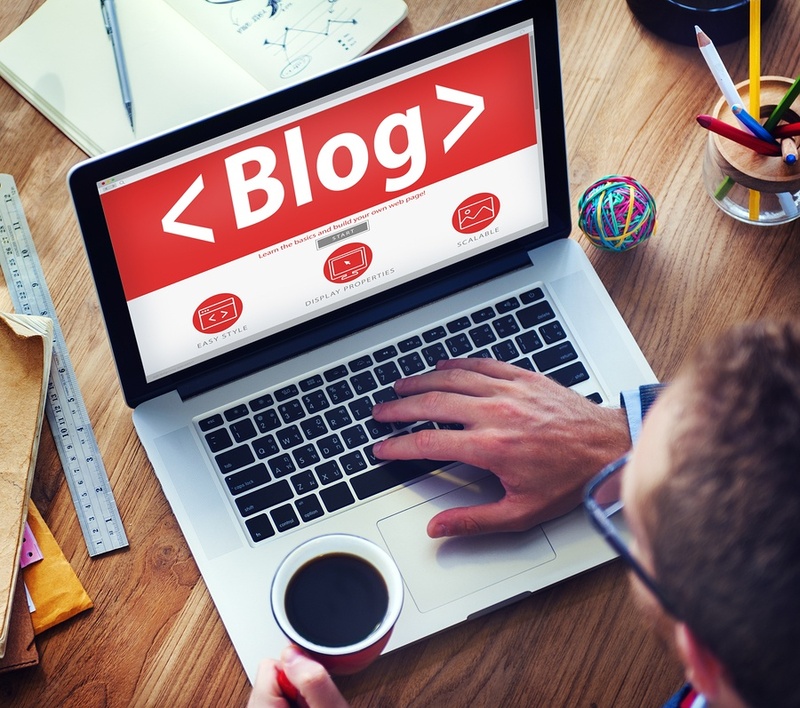 Blogs are an excellent way to keep track of emerging trends and new solutions to common business problems. While this list of 11 business blogs represents some of our favorite sites and influencers, the most important blogs for you to follow are the ones you enjoy reading the most. For regular leadership tips and advice, as well as breaking small business survey results, bookmark TAB’s blog and check back regularly.